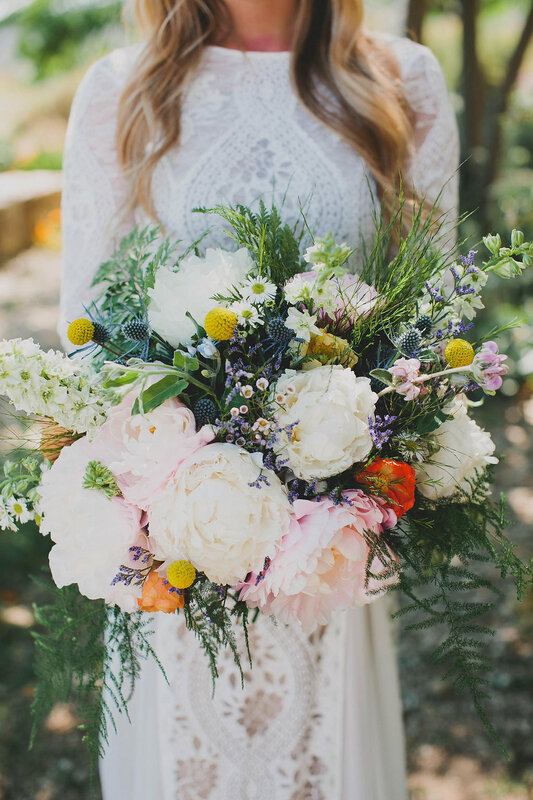 Floral meets fun in this whimsical and bohemian inspired Ojai wedding. 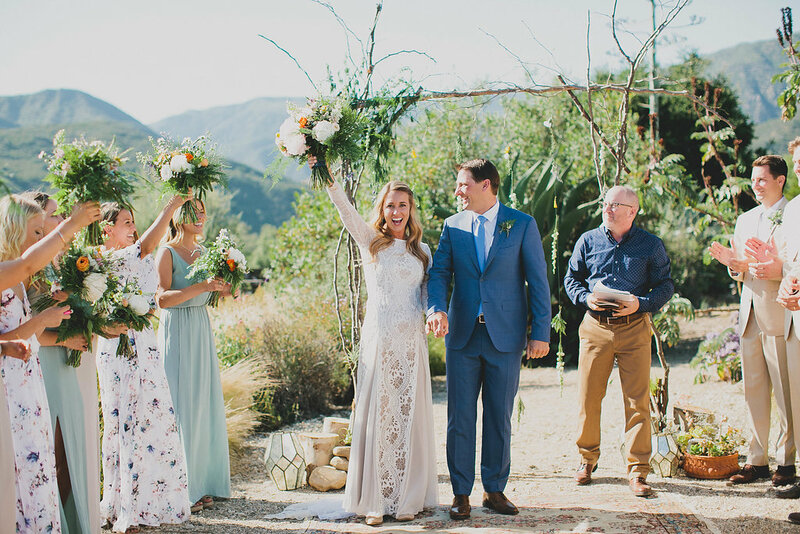 An intimate celebration at a private ranch was artfully styled by Wild Heart Events, with colorful flowers by Dulce Floral Design, and photography by Katie Pritchard to create the perfect day for Alyssa & Brad! 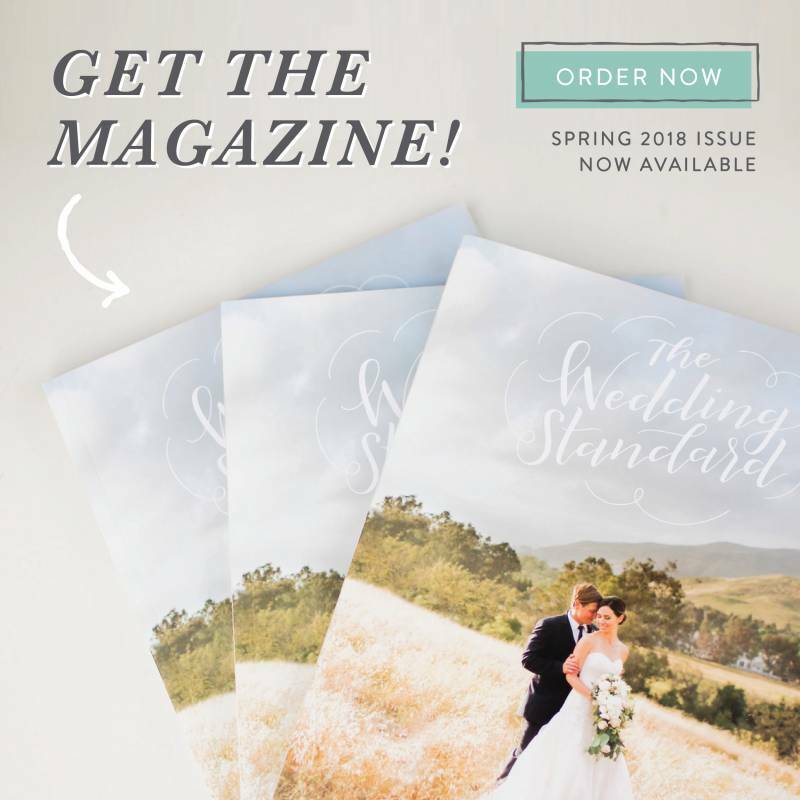 You can find more of this sweet couple's special celebration in The Wedding Standard's print magazine! 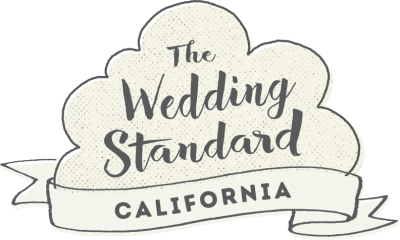 of Ojai, California so we saw it only fitting to host our intimate, yet glorious dinner-party-wedding there, and knew it would be the perfect place to gather our friends and family to celebrate! 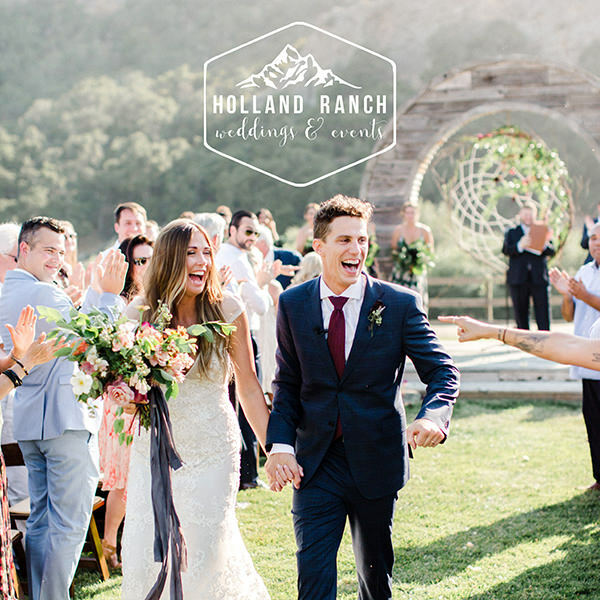 The backdrop of the Topa Topa Mountain range bursting with wildflowers and tropical greenery added the perfect effect. We were fortunate to have an amazing group of vendors and friends who helped us curate the perfect day. My husband, Brad, is in the wine industry and I am in the food industry, so we quickly agreed that highlighting the dining experience would be special and unique for our guests. For instance, instead of traditional floral centerpieces at the tables, we chose to have custom wood planks made to create "edible centerpieces" that ran down the middle of each table. The Food Liaison was gracious enough to prepare the delicacies that we plated family-style for guests to enjoy together. It was definitely a highlight of the day! Our inspiration for the wedding was whimsical and bohemian. We incorporated colorful goblets, African textile runners, potted cacti, a homemade kombucha bar, along with a folk band that we danced to all night long. I couldn't have asked for a better coordinator than Jaime from Wild Heart Events. She has such an eye for style and design that I couldn't have done it without her!